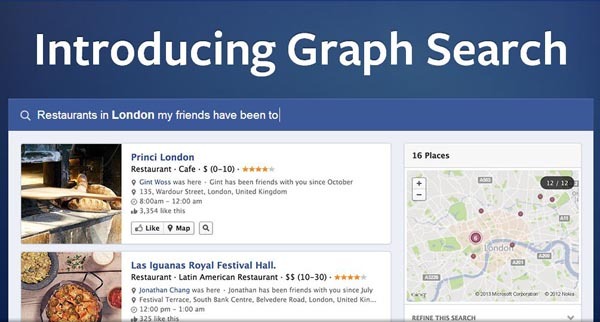 So Facebook currently have a new offering in beta form, and its called ‘Facebook Graph’. Woopie Doo I hear you cry, but it may actually be something to sauce up your Social Networking OSINT a little more if you are a social engineer. My Friends, Photos of My Friends, Restaurants Nearby, Games My Friends Play, Music My Friends Like, Photos I have Liked, Groups My Friends Are In, Apps My Friends Use, Movies My Friends Like, Current Cities Of My Friends and so on. I think this gives a little insight to some of the information available. 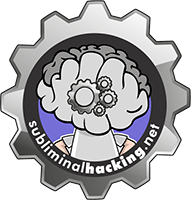 The aim is to provide more personal intelligent information for users of Facebook and the results in theory should be more relevant than that of a search engine. Interestingly though, there is an option at the bottom to use the search query on the Internet, and this uses Microsofts Bing Search Engine. So I think this service will help with further identify that circle of trust between people, common interests, favorite locations and alike. Some of this information is accessible today, but it can be like a needle in a hay stack, perhaps this makes that needle a little bigger 🙂 No doubt there will be privacy configurations, but at the same time I cant help but think that those settings wouldn’t be able to restrict to much information, as without the information there is no product. Time will tell I guess, but certainly something worth following as it develops in my opinion. If you have not heard of Facebook Graph check out the Facebook release info. And if you are a developer, you might want to check out the Graph API.